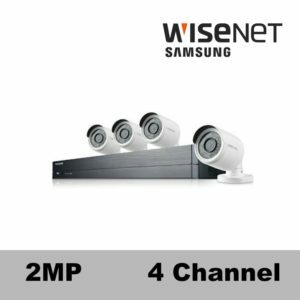 Wisenet Samsung 4 Channel Security Camera Systems are great for residential installations and small business. 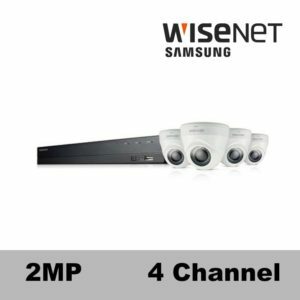 Have you found a Samsung System you like but need extra cameras? Longer Cables? A specialty camera, maybe? No Problem. We can take a great Security Camera System and make it even better! Customization is our middle name.